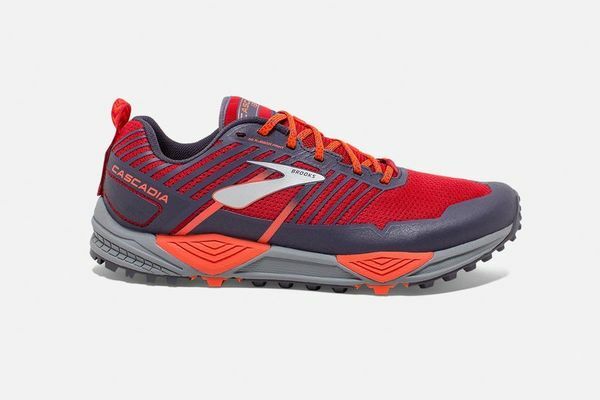 The latest Cascadia offers the traction, stability and cushioning you love, with a bolder, sleeker design. A tried and true trail shoe that has always had a loyal following. Mildy aggressive all around traction pattern and loads of cushioning for the higher mileage trail runner or someone who just enjoys more cushioning.